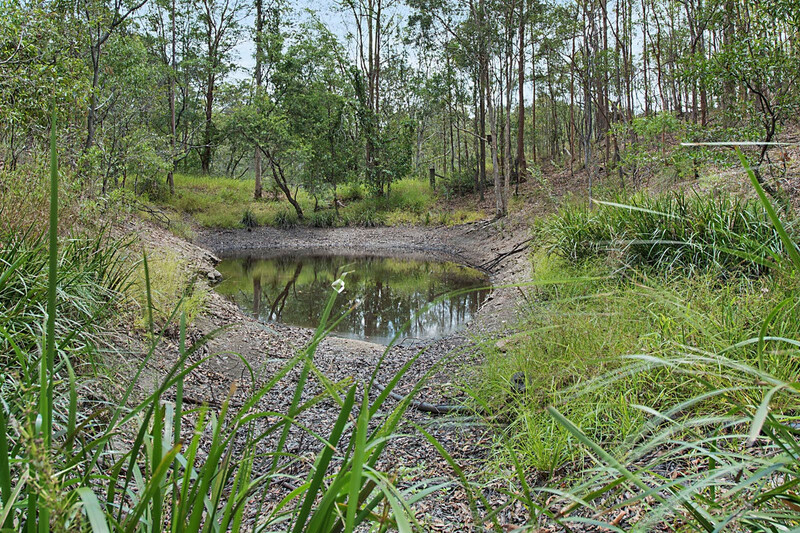 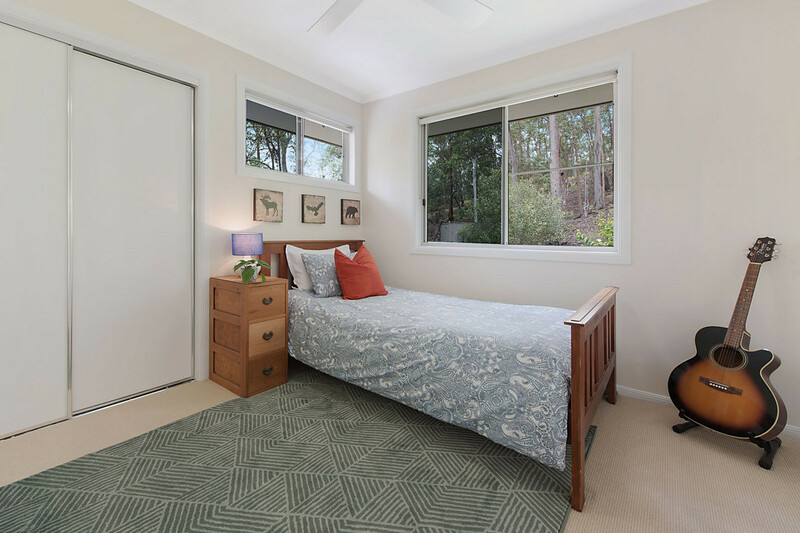 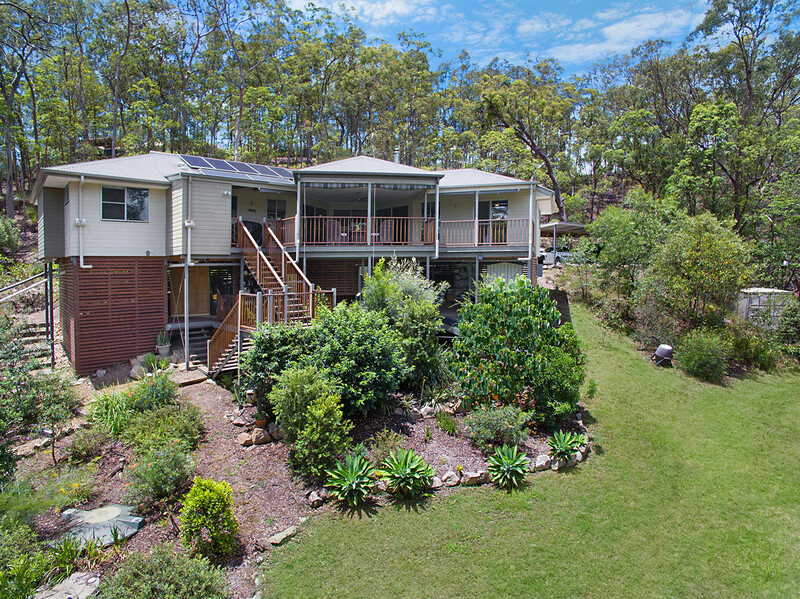 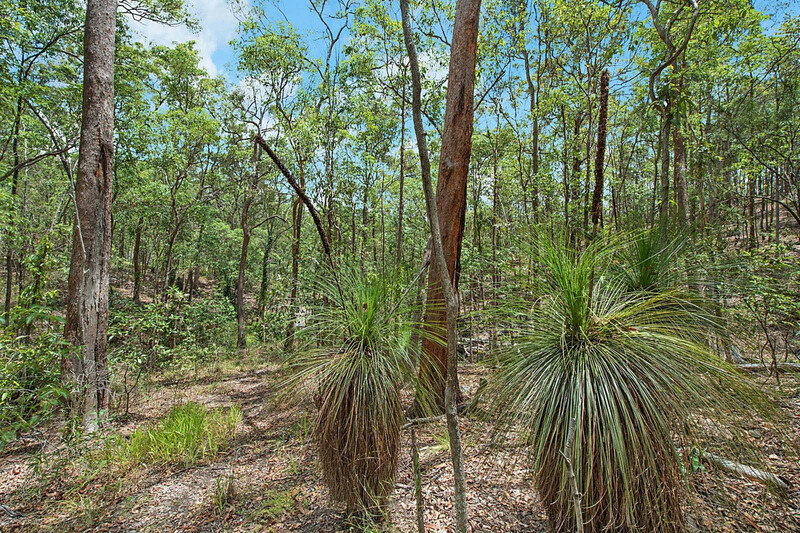 | Peaceful Acreage Living Minutes to Ferny Grove! 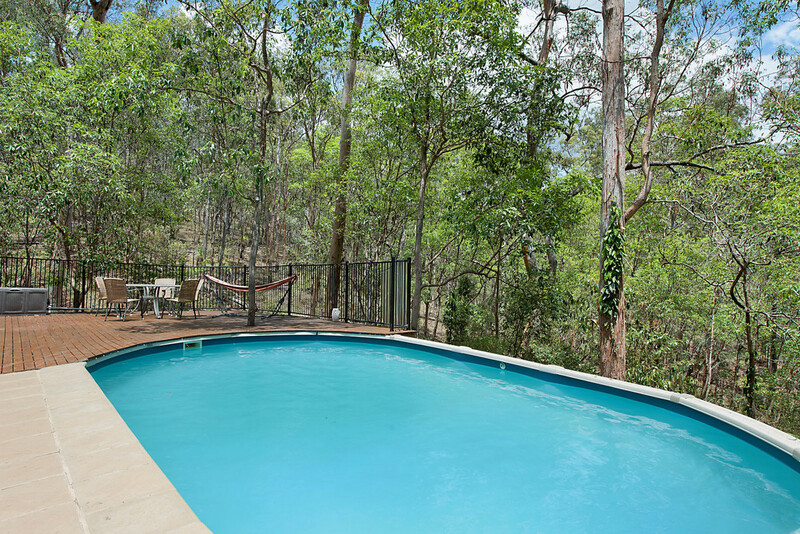 Peaceful Acreage Living Minutes to Ferny Grove! 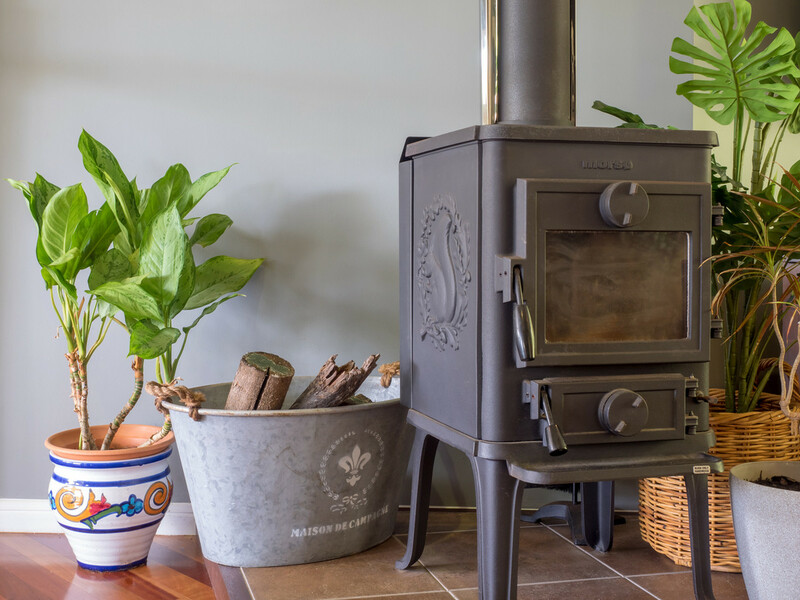 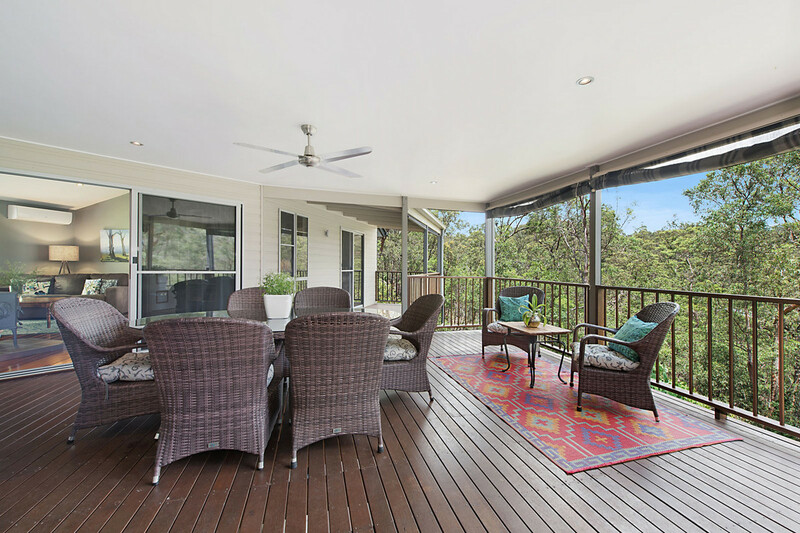 Nestled amongst the tree tops this quality built family home embraces a relaxed lifestyle with a warm and inviting atmosphere and a strong connection to Mother Nature; with private rural views from every room. 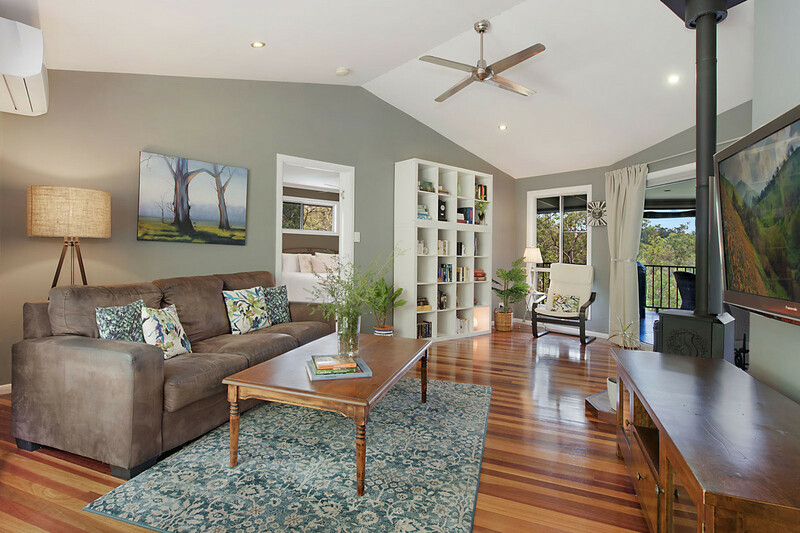 Polished timber floors, Danish wood burning fireplace and high ceilings exude character and charm adding to the properties appeal. 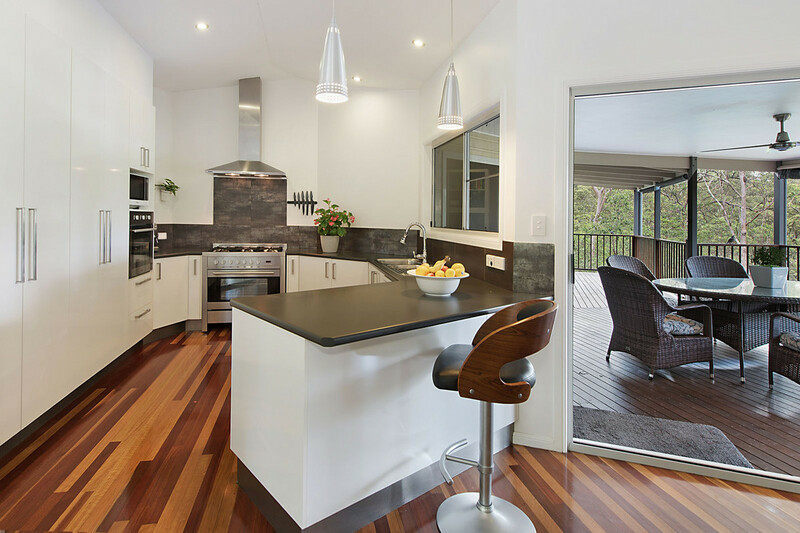 The open plan kitchen features soft close cabinetry, 900ml Blanco free-standing oven with gas cook-top plus a separate Blanco wall mounted oven; perfect for those that love to entertain! 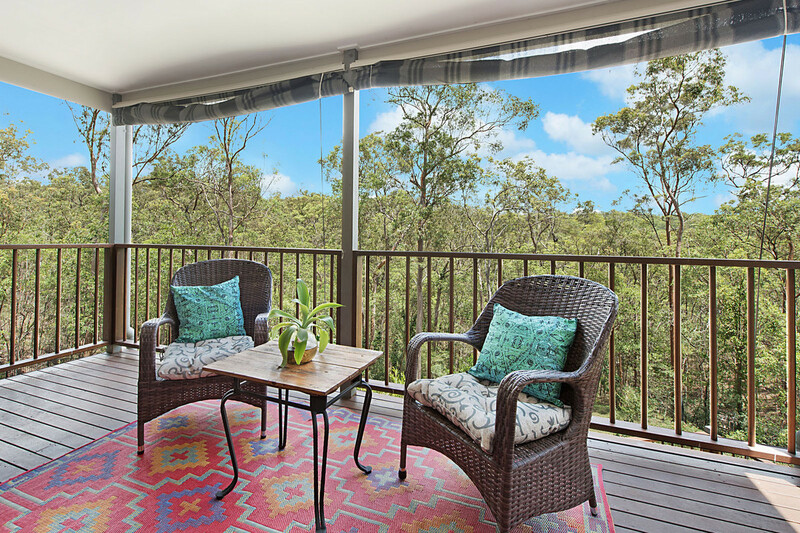 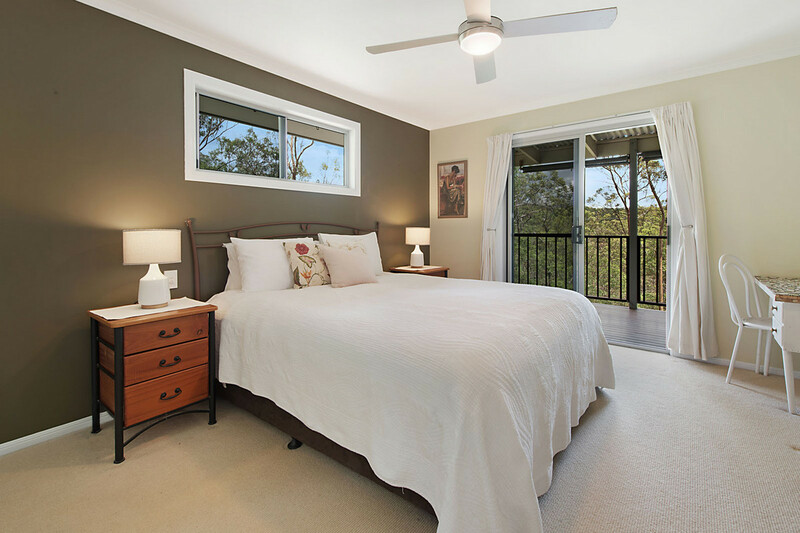 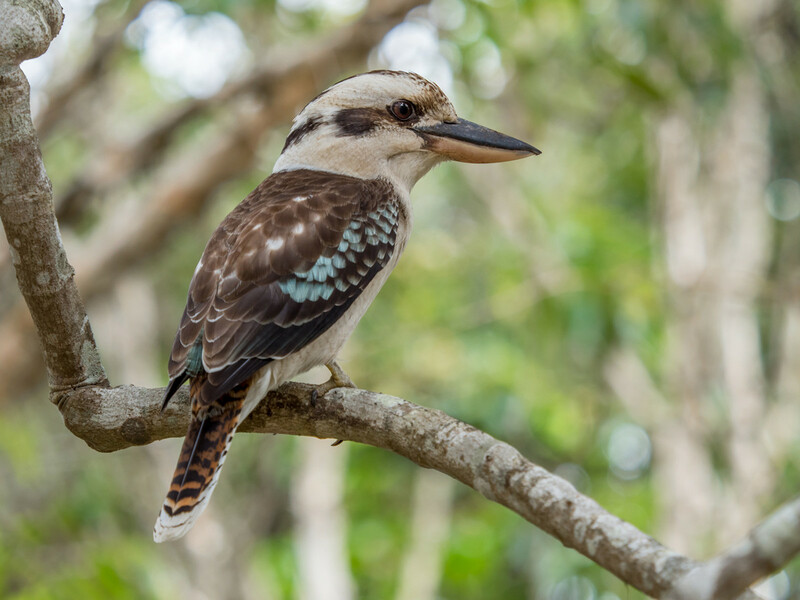 With all the living areas leading to the large covered deck and overlooking the sparkling built in pool it is a beautiful vantage spot to enjoy breakfast with the wallabies or afternoon tea listening to the birds; you’ll feel a world away from the hustle and bustle whilst only 5 minutes from Samford Village and 8 minutes to Ferny Grove Train Station. 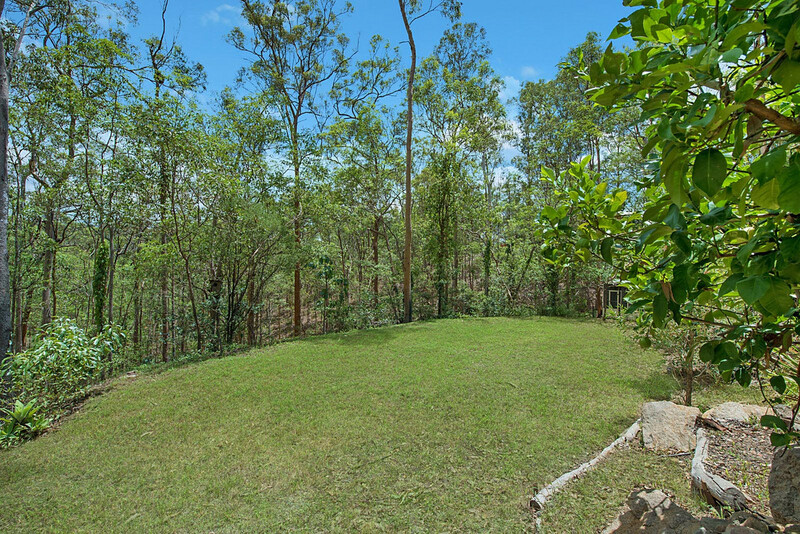 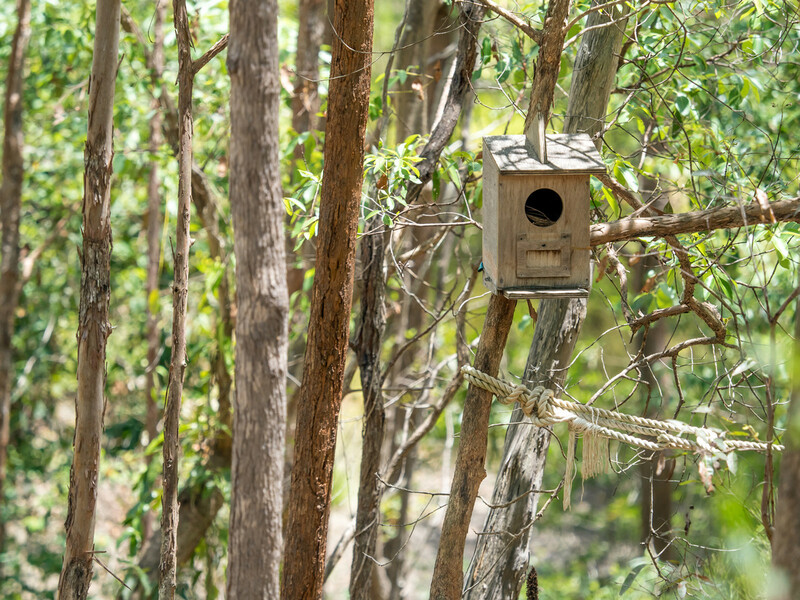 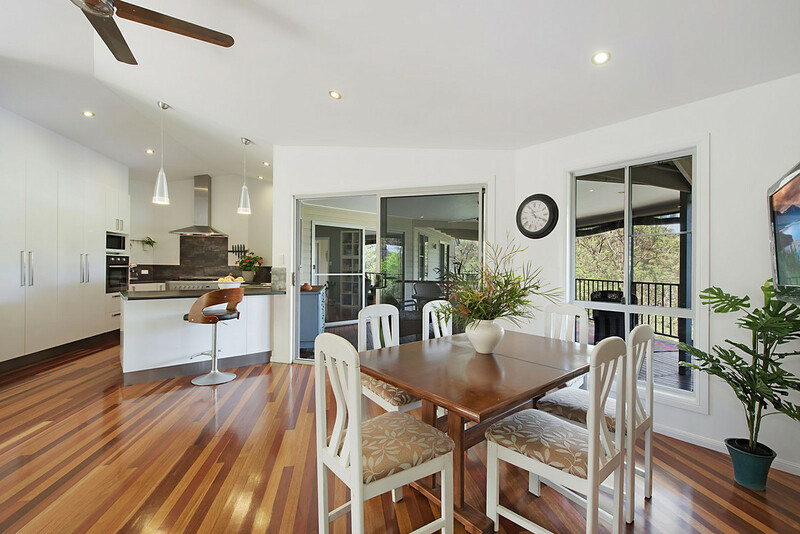 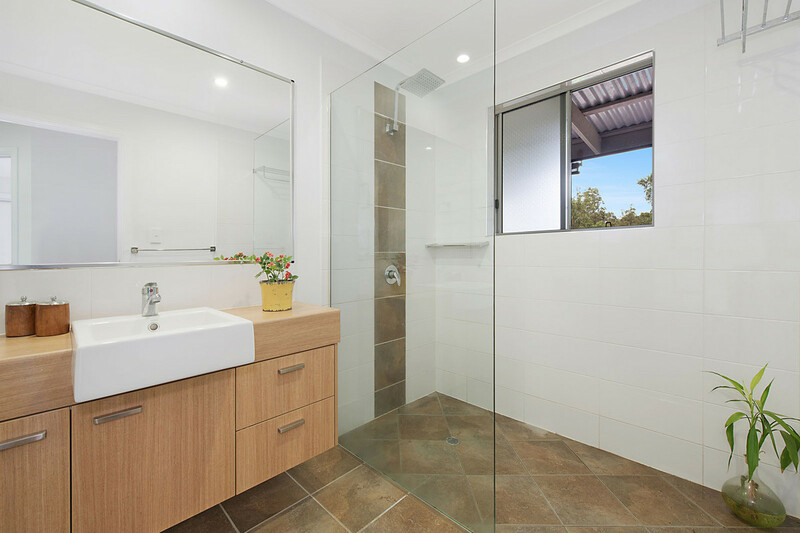 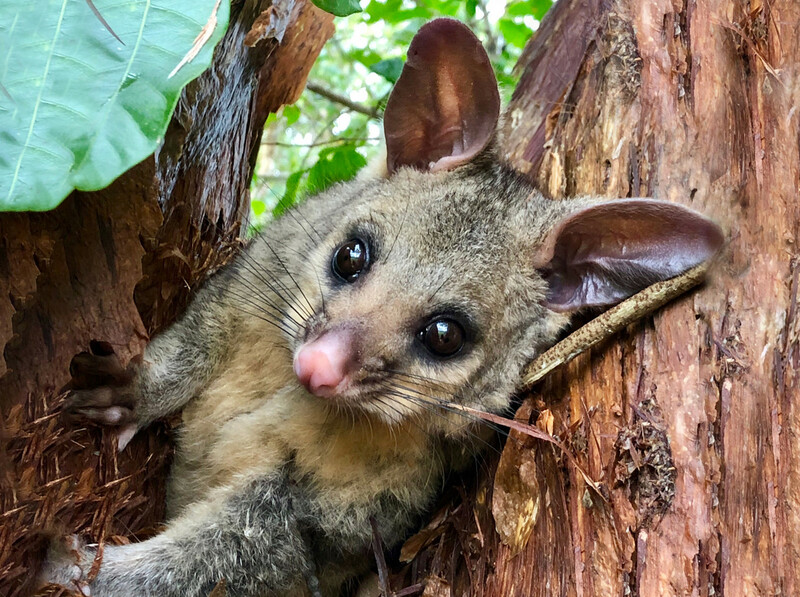 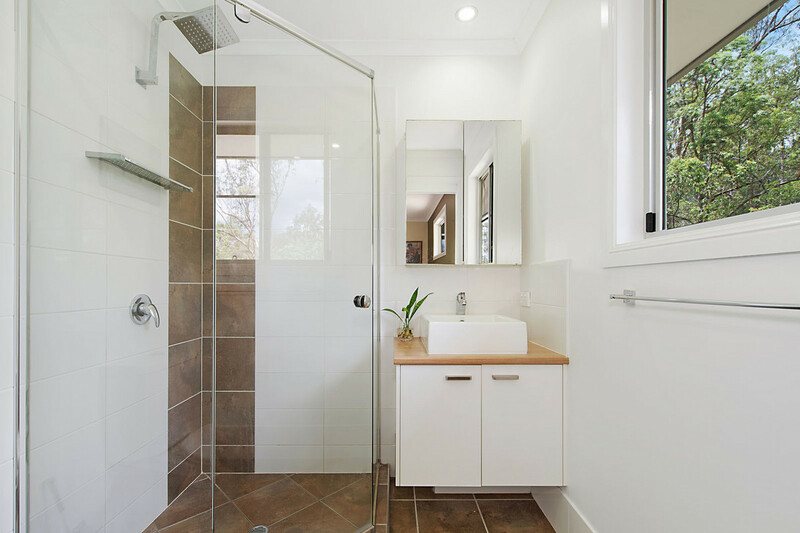 Built with the Queensland climate in mind and well positioned on 5 acres of natural bush land, the home captures the prevailing breezes which flow throughout. 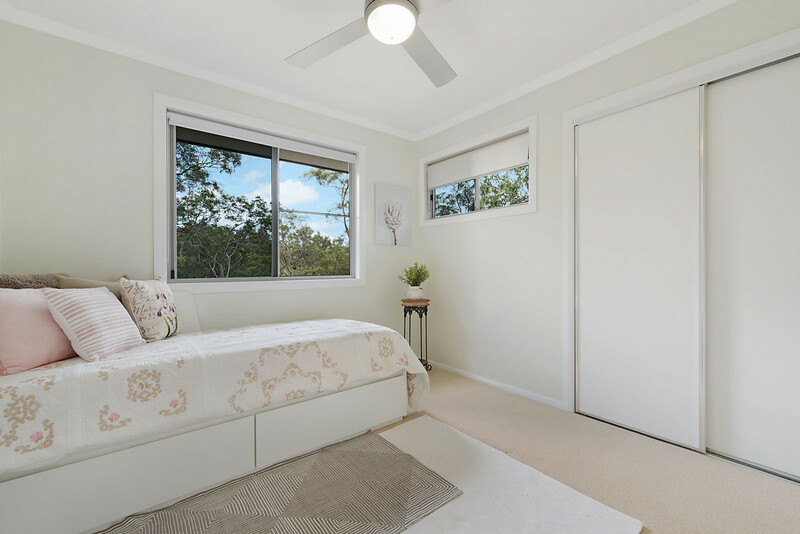 Tinted windows, raked ceilings, air-conditioning and ceiling fans ensure your family will be comfortable all year round. 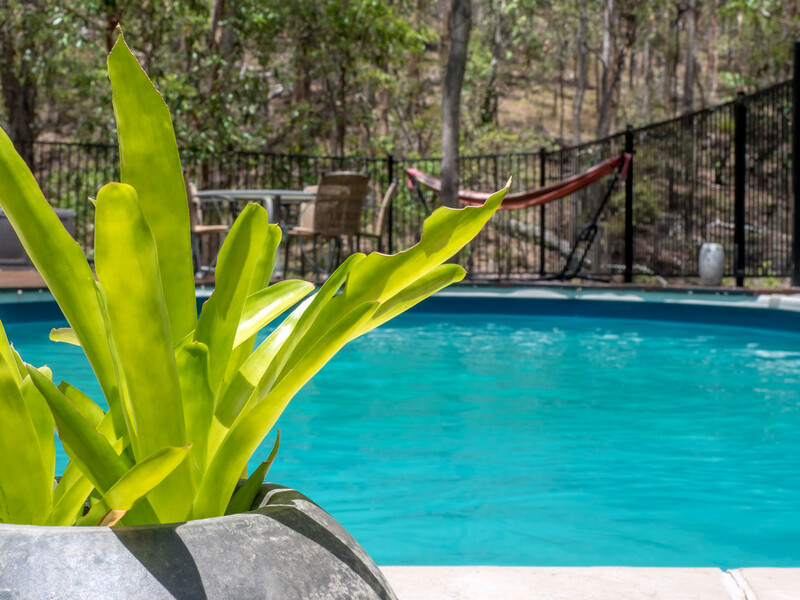 Come and experience the tranquil lifestyle that could be yours today!